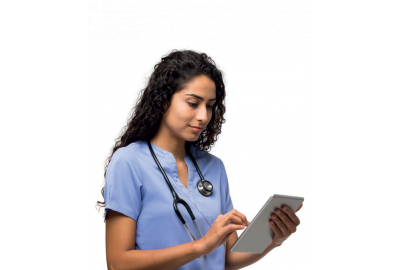 Each year, KLAS - an independent healthcare research agency - interviews thousands of healthcare professionals about the products and services their organizations use. 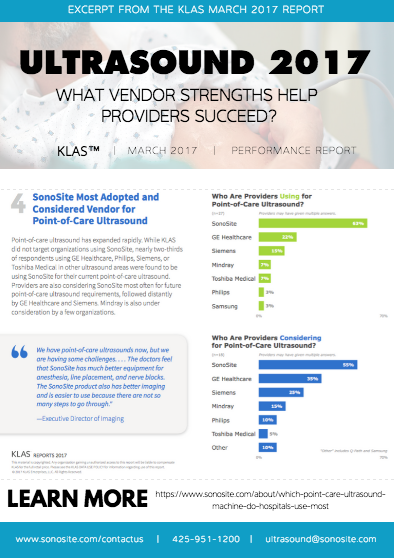 This year's KLAS report, Ultrasound Imaging 2017, shows that SonoSite is the most adopted and widely considered vendor for point-of-care ultrasound. 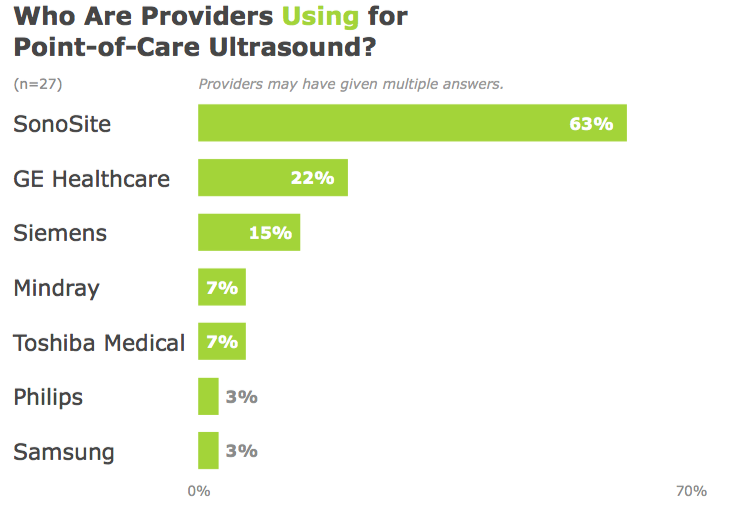 "While KLAS did not target organizations using SonoSite, nearly two-thirds of respondents using GE Healthcare, Philips, Siemens, or Toshiba Medical in other ultrasound areas were found to be using SonoSite for their current point-of-care ultrasound. 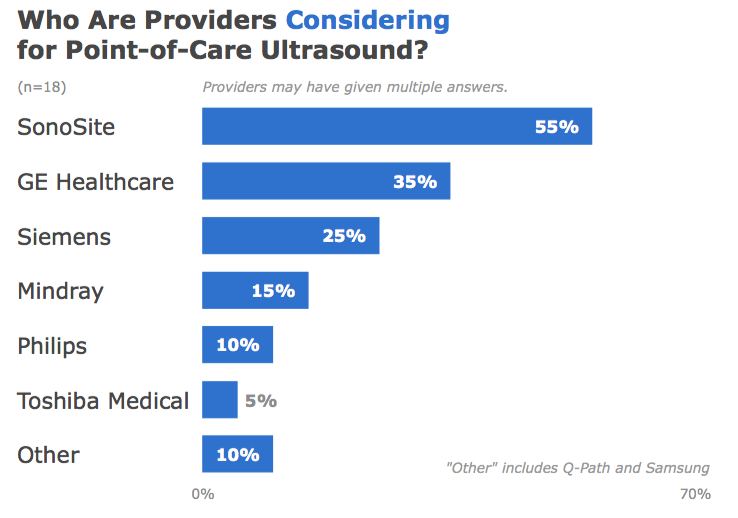 Providers are also considering SonoSite most often for future point-of-care ultrasound requirements, followed distantly by GE Healthcare and Siemens." 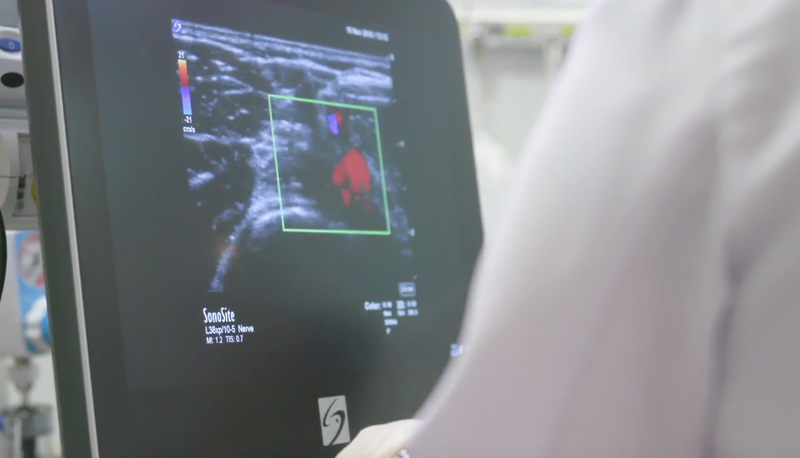 "We have point-of-care ultrasound now, but we are having some challenges. 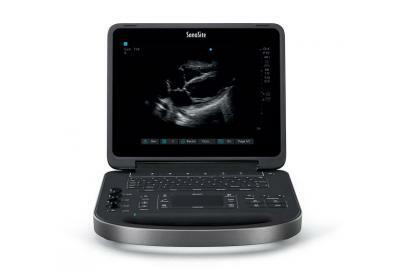 The doctors want to buy SonoSite, and a couple of our hospitals have been successful in getting the SonoSite system. 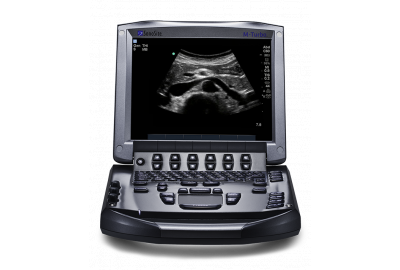 We sent a quote, and our corporation kicked it out, but the doctors feel that SonoSite has much better equipment for anesthesia, line placement, and nerve blocks. 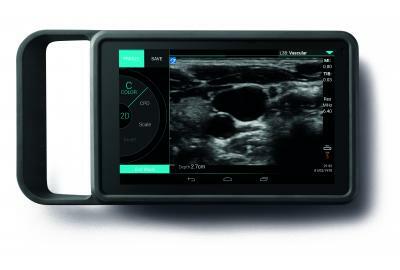 The SonoSite product also has better imaging and is easier to use because there are not so many steps to go through."